Don’t forget the Learner/Student Books associated with your selection. Step 1: Select the age group that you want to view. 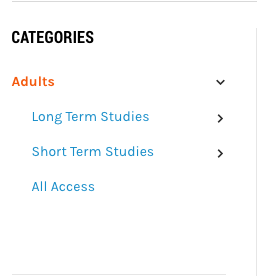 Step 2: Select if you want a long term study or a short term study. 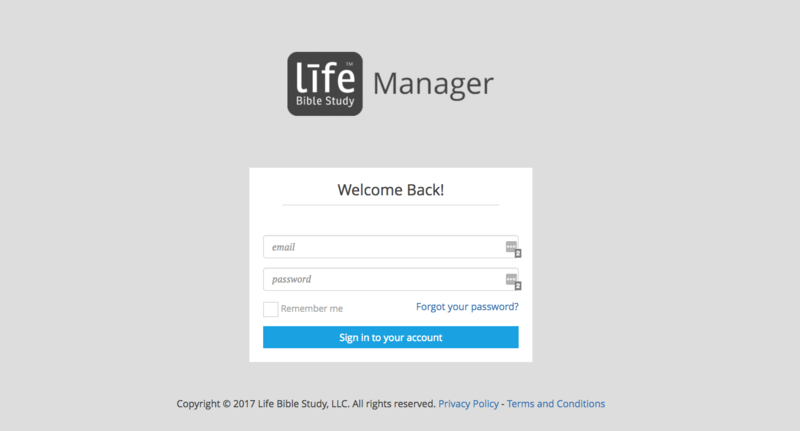 Step 3: Select a study from the available studies listed. Step 4: Select your average attendance for the study, and when your start date will be. 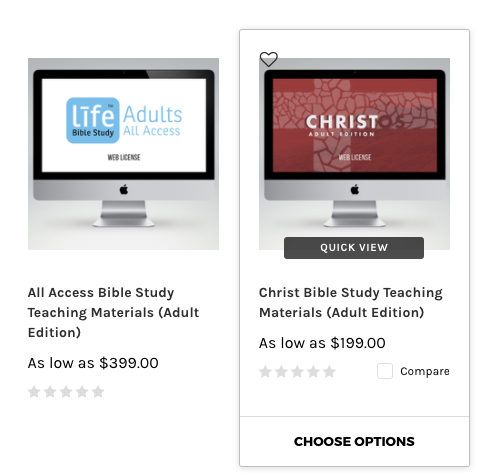 Step 5: Add the additional resources to your cart to complete your study. Step 6: Complete the order.